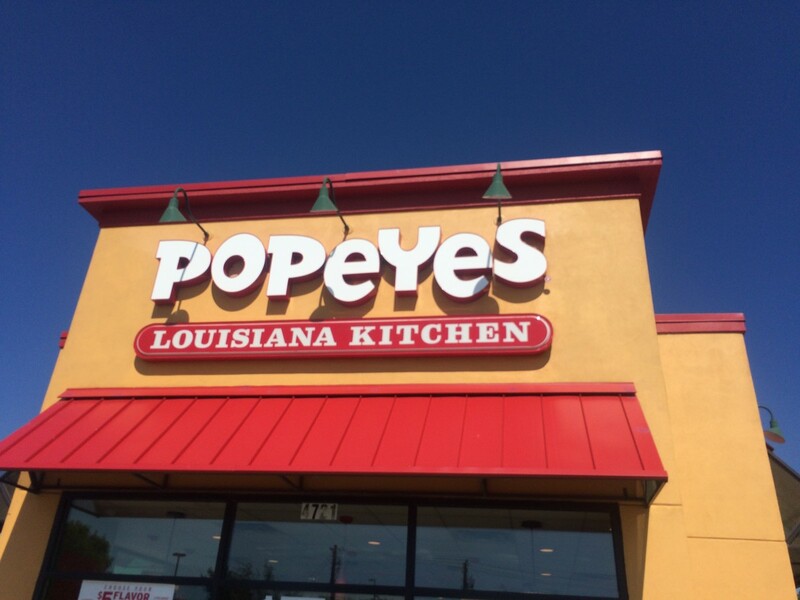 Popeyes Annie is really actress Deidrie Henry. Prevention has published their health magazine for decades, successfully tapping into the needs and wants of its older female audience. 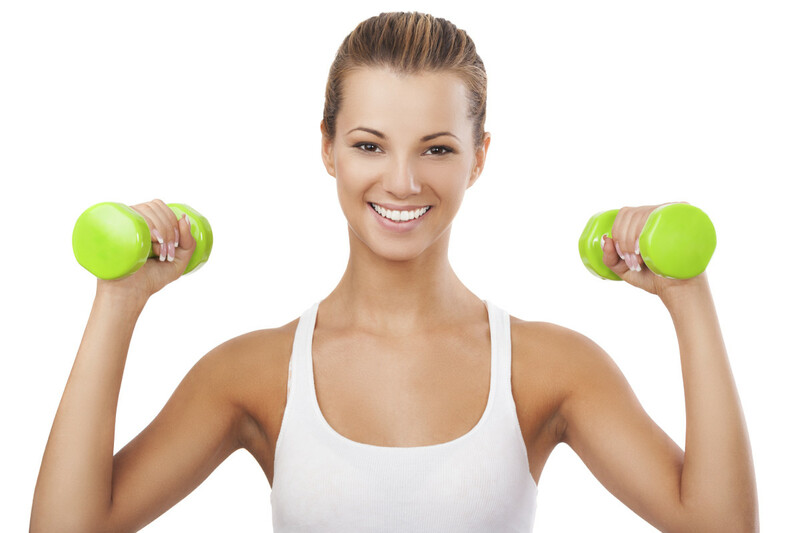 Learn how to write headlines like those in Prevention magazine. 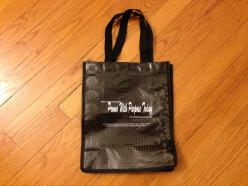 A promotional tote bag can give long-term marketing exposure for business. However, it is a more expensive promotion that must be chosen with care. Learn what you need to know with these buying tips. 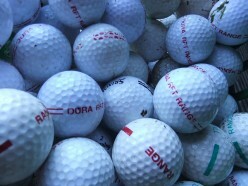 Golf outings provide a host of advertising opportunities for marketers. Discover the top promotional golf items here, along with buying tips. Using celebrities to help advertise a product or service can be a huge success or disaster. 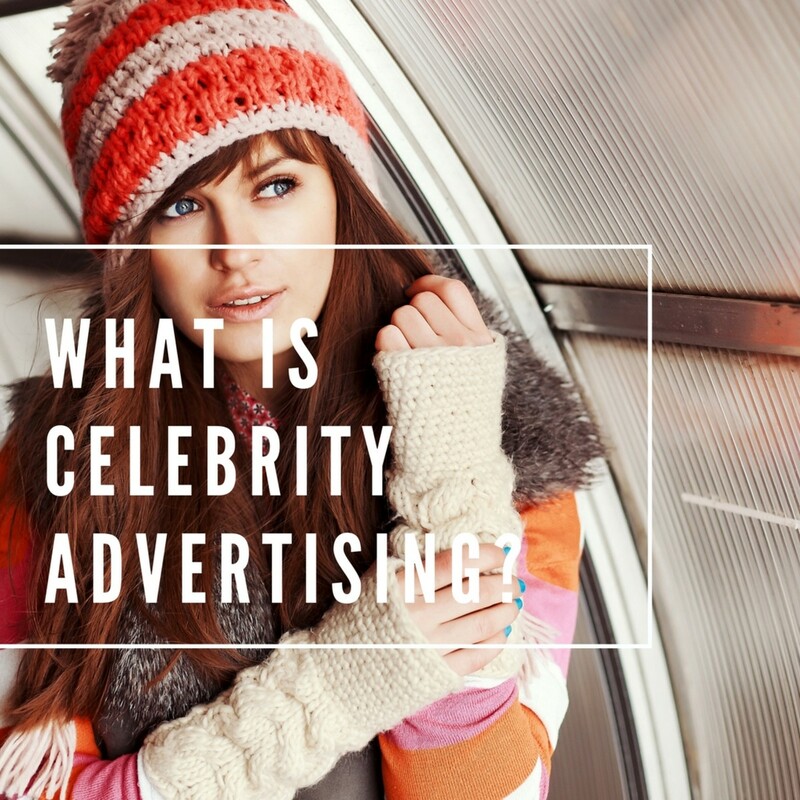 Learn exactly what is celebrity advertising, along with tips for success. Several video examples included. 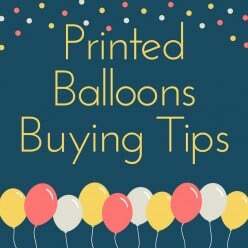 What you need to know about buying printed balloons to advertise and promote your business. Includes discussion of helium shortages, hazards and environmental issues, with tips for responsible use. 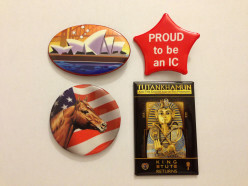 Learn how to choose promotional buttons... a very inexpensive and effective advertising tool that can even become a collectible. Sometimes the best way to promote a website is not on the web! 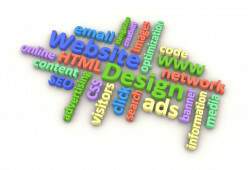 Learn how to advertise a website online and off. 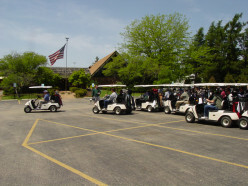 Doing business on the golf course is a popular way to network and build relationships. This article explains the business golf etiquette that goes along with the game.